Didriks - Outdoor Furniture, Dinnerware, and Home Accessories. Barlow Tyrie, Alessi, Chilewich brands and more. Warmer weather is right around the corner, so it's time to start planning your outdoor space. Shop our outdoor furniture for comfort, durability and timeless design. Spring is here! Liven up your look with any of our brand new designs from Garnier Thiebaut. 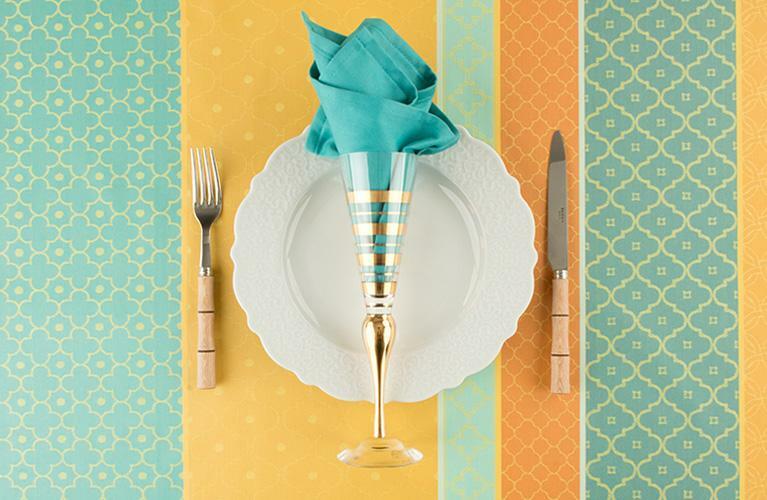 Our cut-to-size table linens are not only designed to custom fit your table length, but are also acrylic coated for easy care! 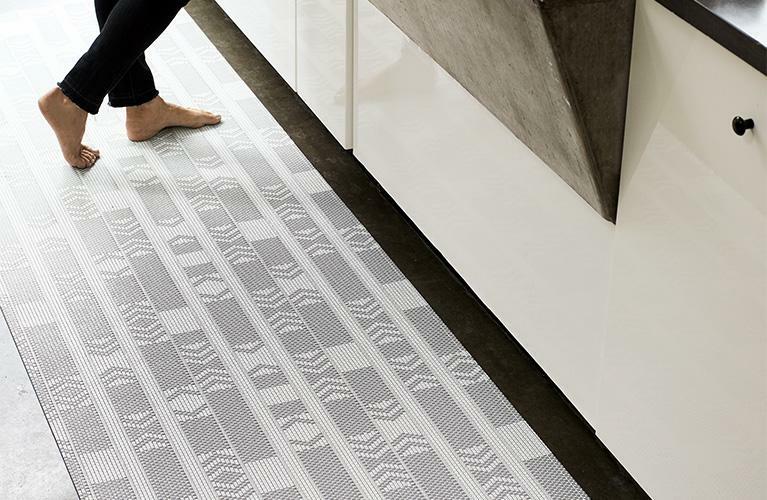 Protect your floors with fashionable Plynyl floor mats, ideal for high-traffic areas. Made in the USA, these mats are durable and easy to clean. Shop classic weaves like Bamboo and Basketweave or the new Scout floor mat. Made in Switzerland, Swiss Diamond pans feature a premium non-stick coating infused with diamonds for durability. 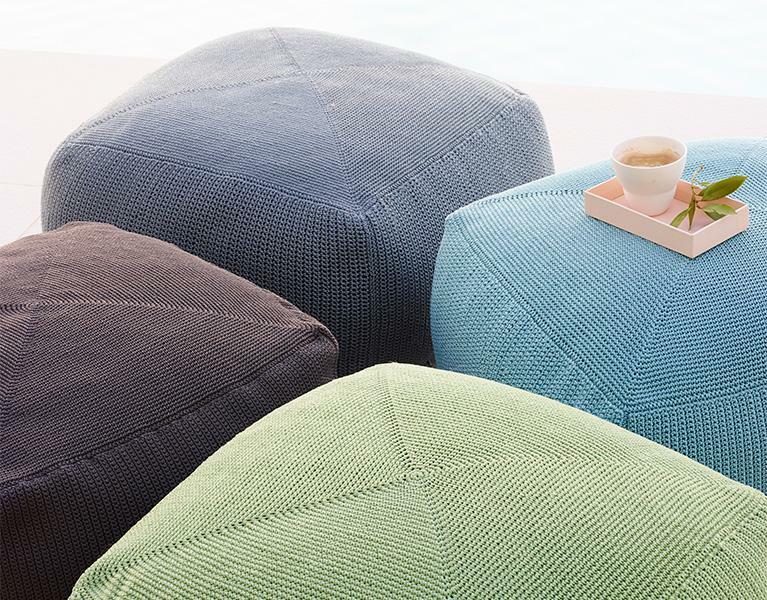 These outdoor footstools can be used as a footrest, side table or turned sideways as extra dining height seating. These outdoor footstools can be used as a footrest, side table or turned sideways as extra dining seating. 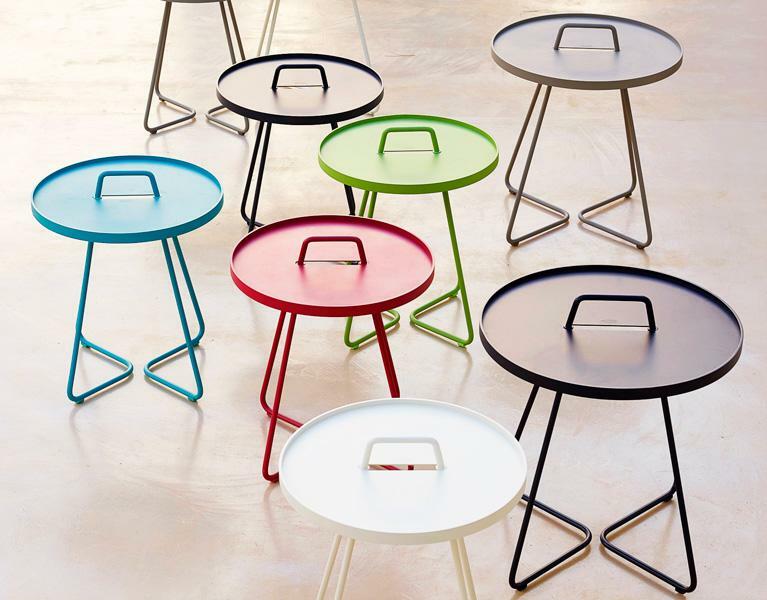 Accessorize your outdoor space with colorful side tables that can be easily moved to fit your needs. 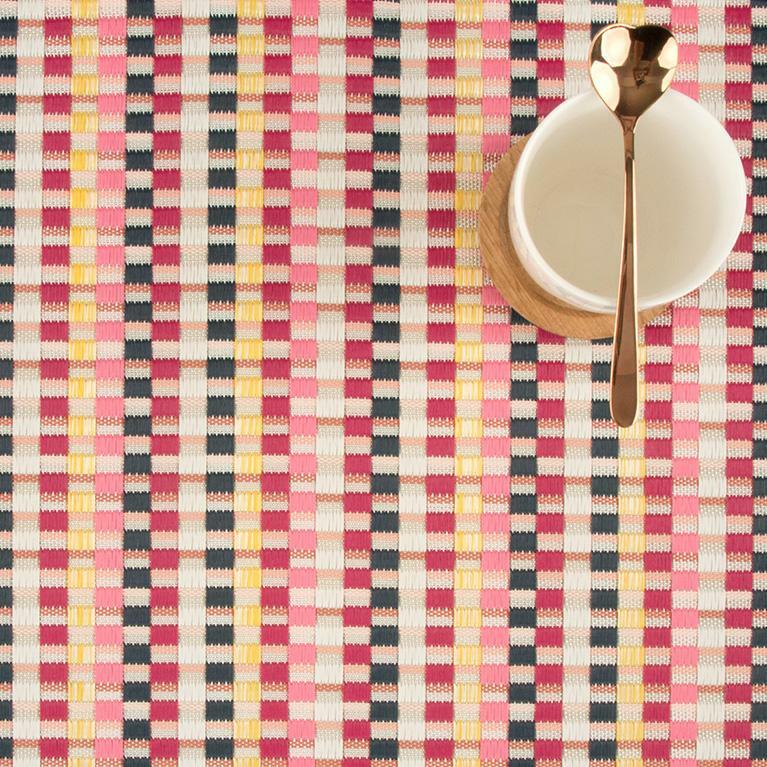 Get inspired and discover some of the newest colors, patterns and weaves from Chilewich. The spring colorways will brighten up any space. 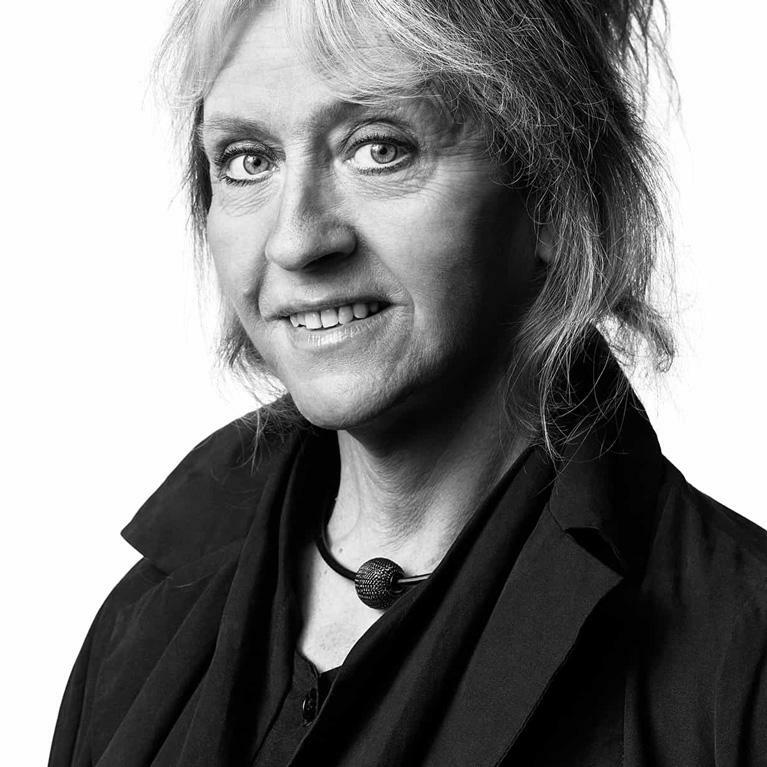 Designer of the Bruk Collection from Kosta Boda (and much more) Anna Ehrner’s aesthetic is minimal with delicate touches of color, texture, or shape. 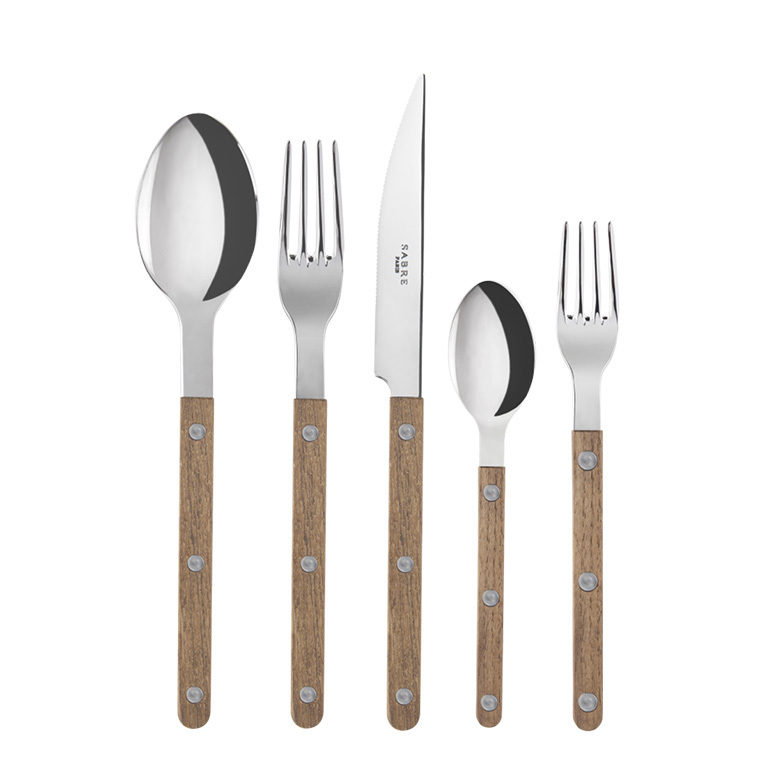 This riveted teak collection from Sabre Paris adds a warm, natural touch to any table setting.